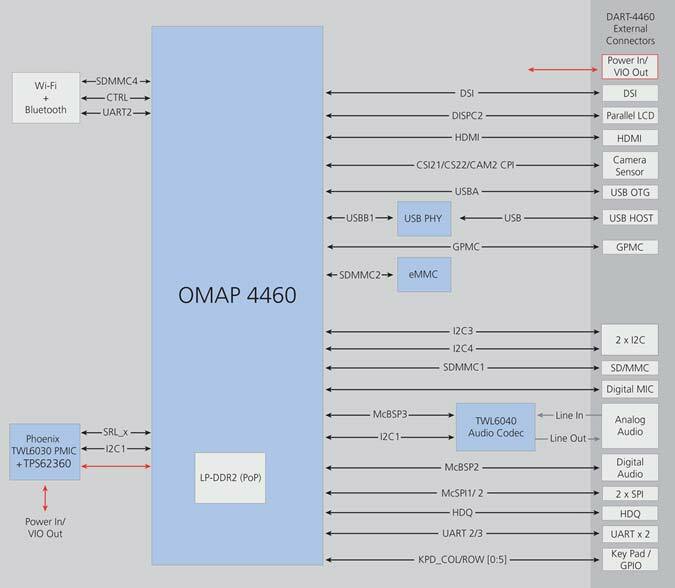 DART-4460: The world’s tiniest Cortex-A9 System-on-Module. The Dart-4460 creates a new world of opportunity for application-specific customization from the lightest tablet to the most compact multi-media system. Variscite customers can now integrate the highest processing power available into their mobile or mechanically constrained devices. With a -40° to 85°C temperature grade, the DART-4460 performance can also be leveraged for industrial applications. 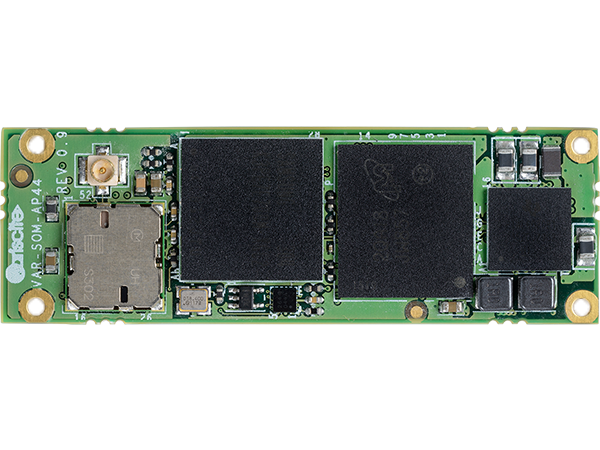 Based on TI’s smart multicore OMAP4460 mobile processor, this miniature form System-on-Module carries a cutting-edge multimedia performance with advanced graphics and video capabilities.